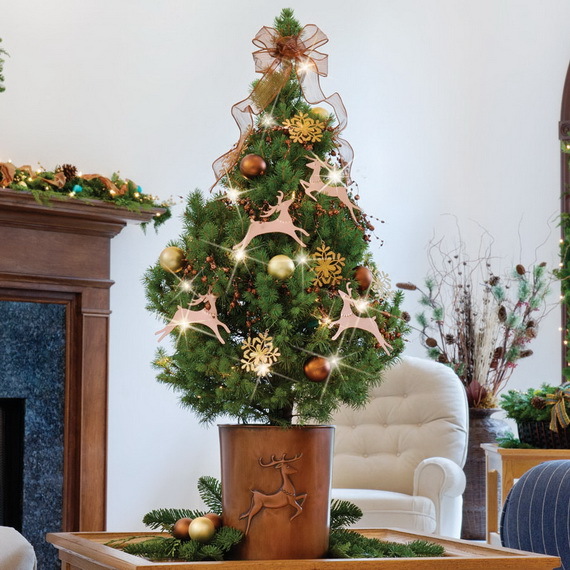 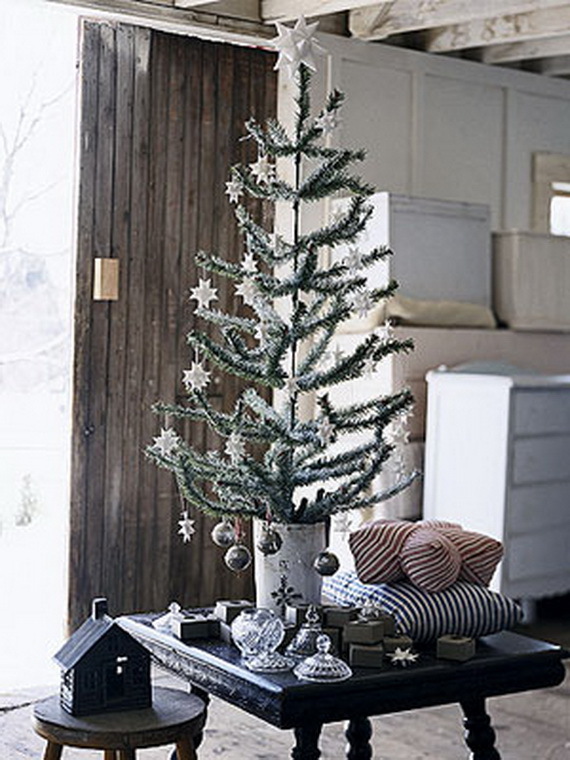 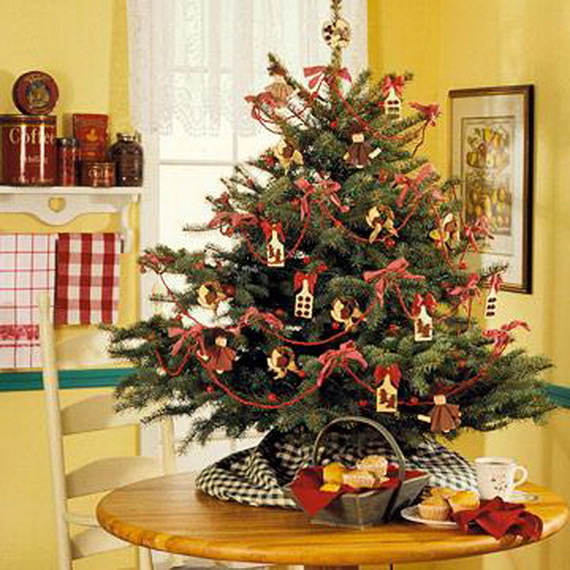 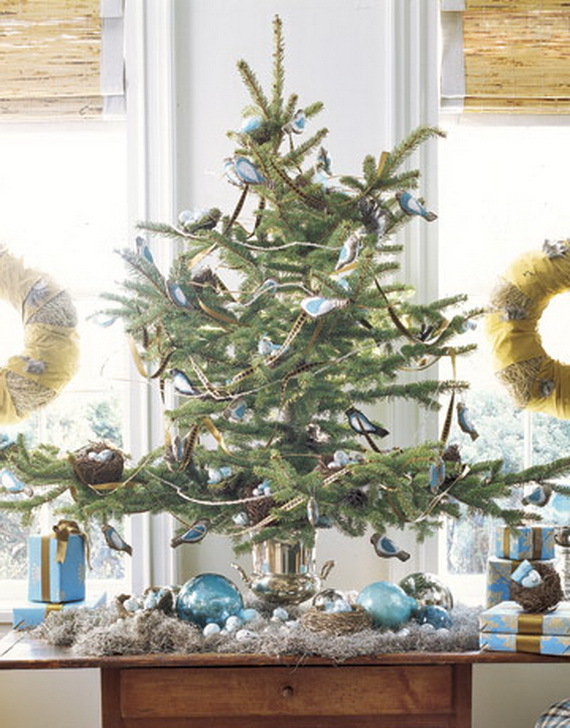 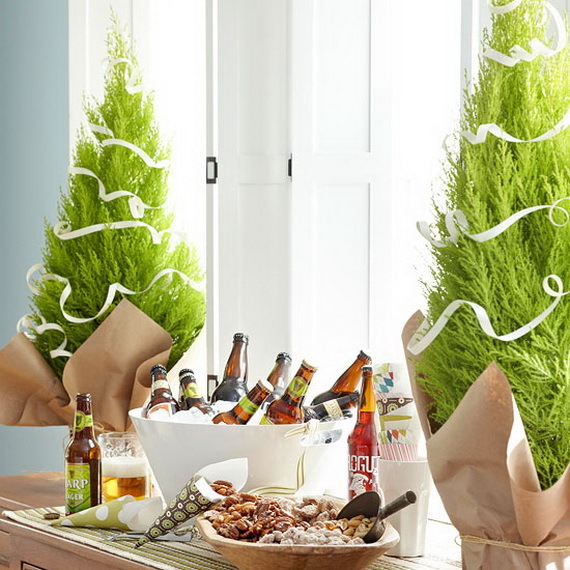 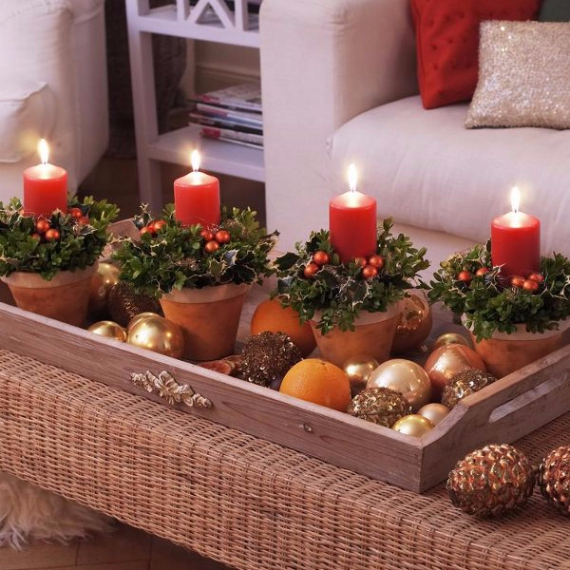 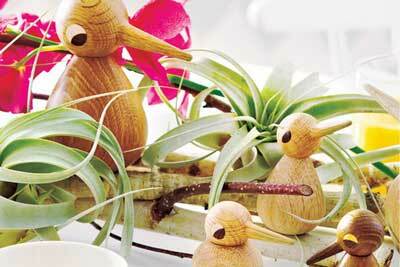 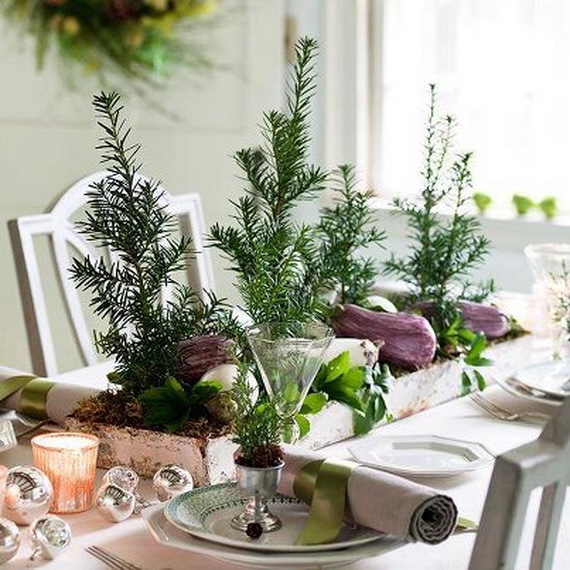 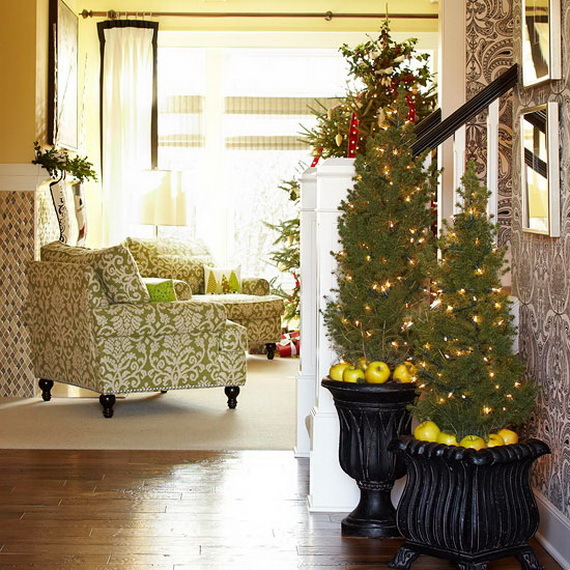 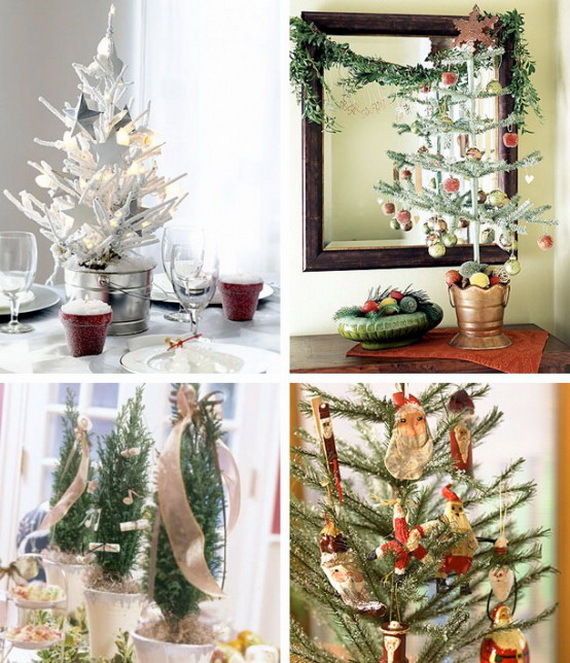 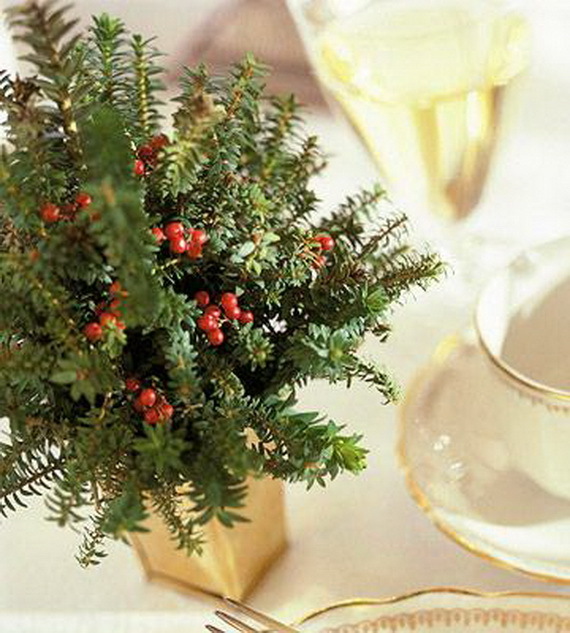 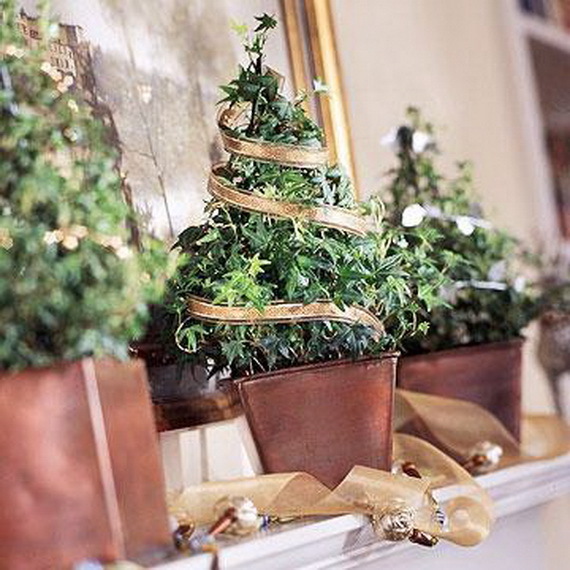 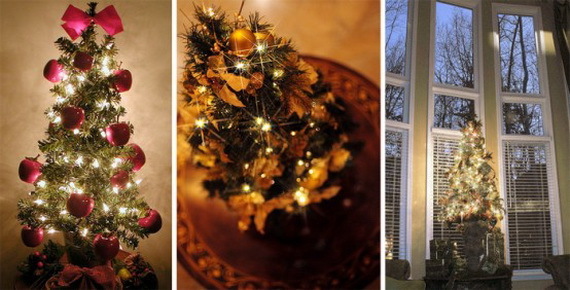 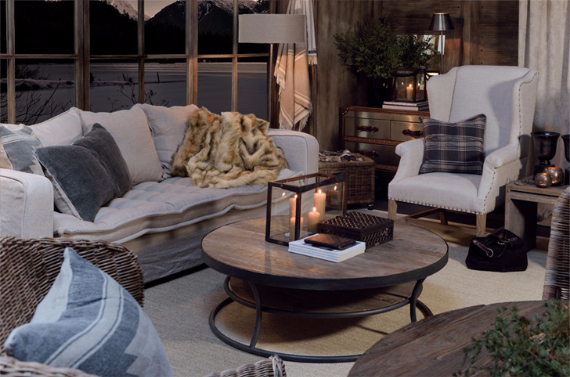 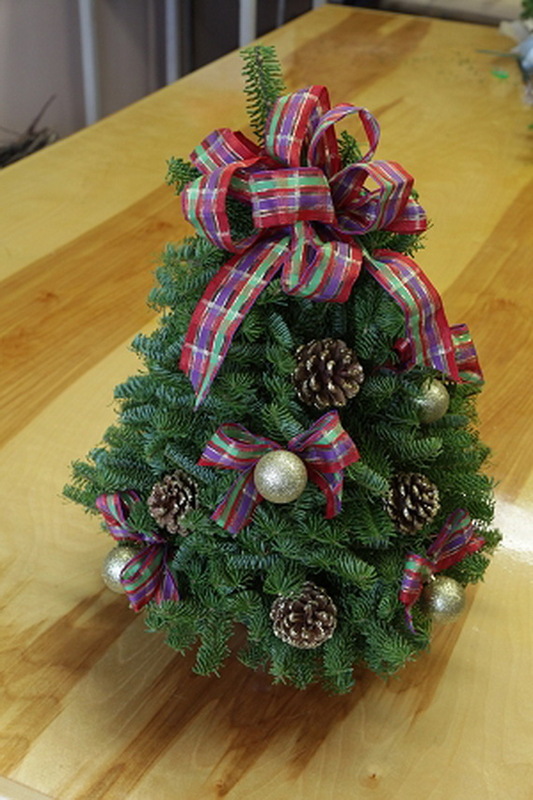 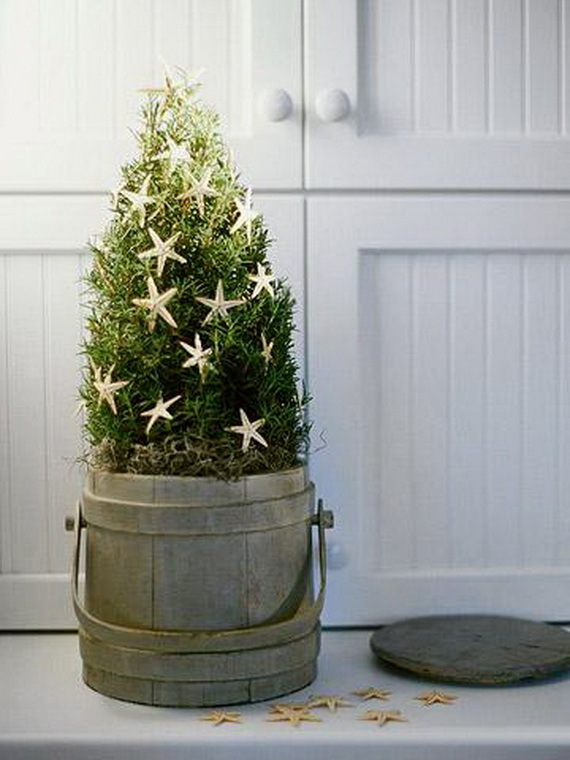 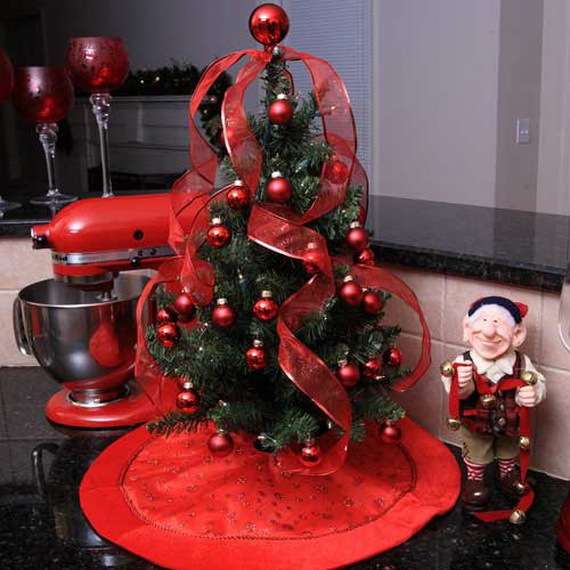 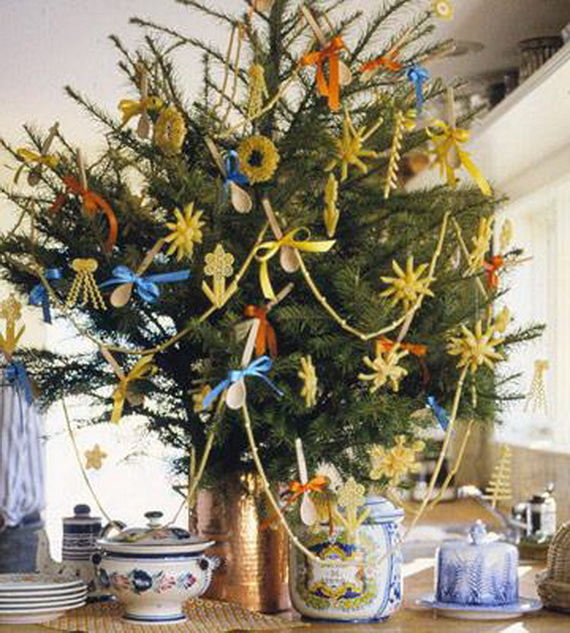 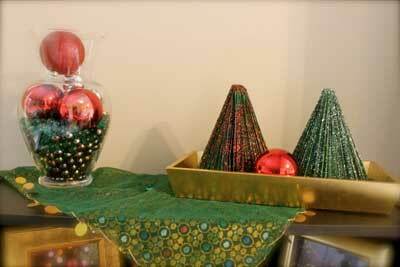 If you are looking for a miniature Christmas tree to put on table tops in your house, because you only have room or don’t have much space, so try one of these decorating ideas beneath. 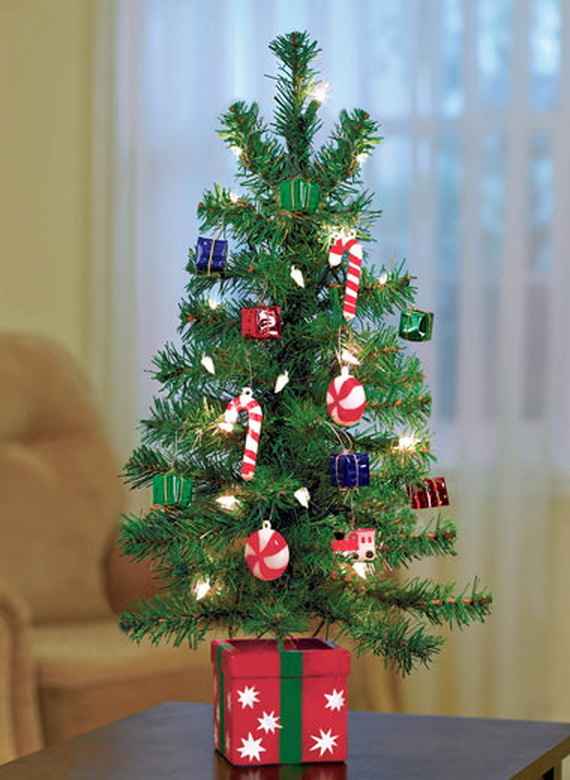 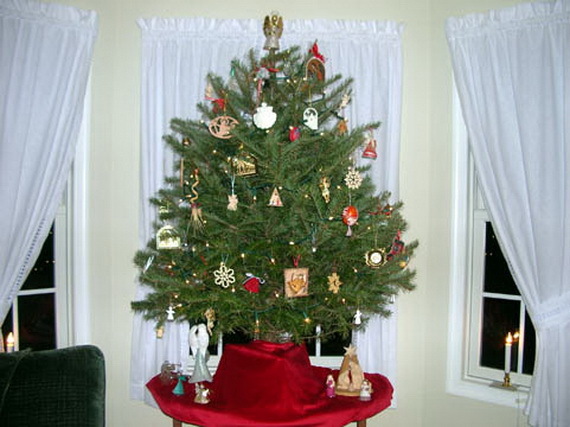 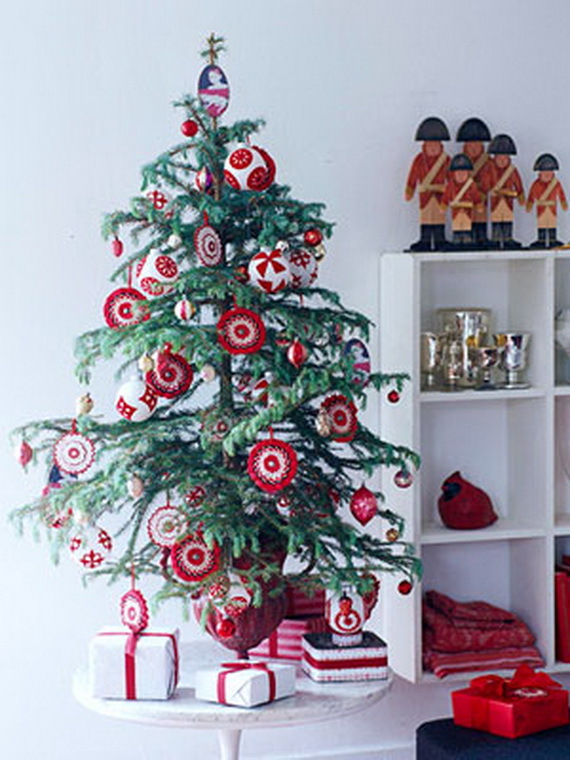 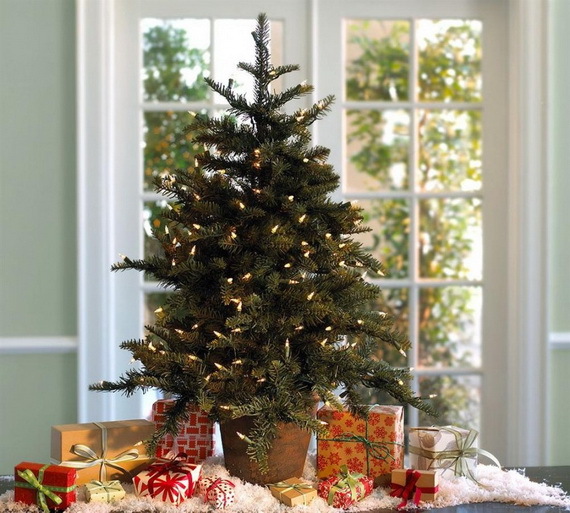 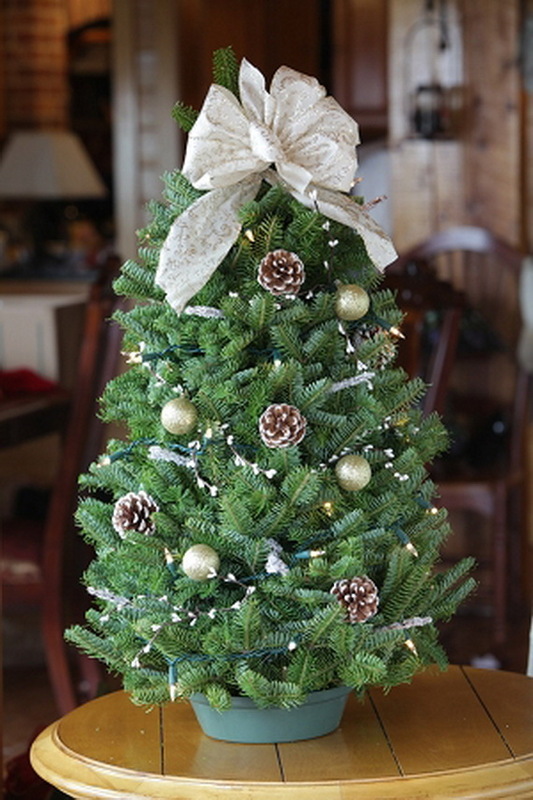 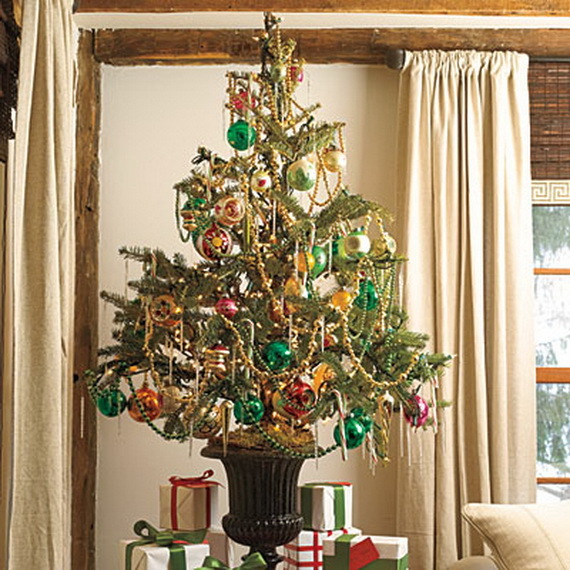 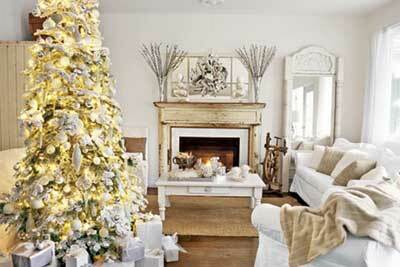 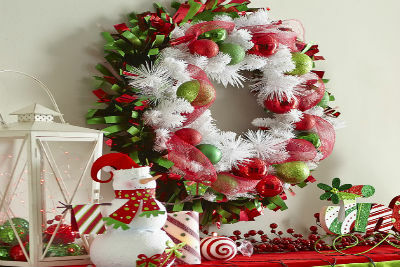 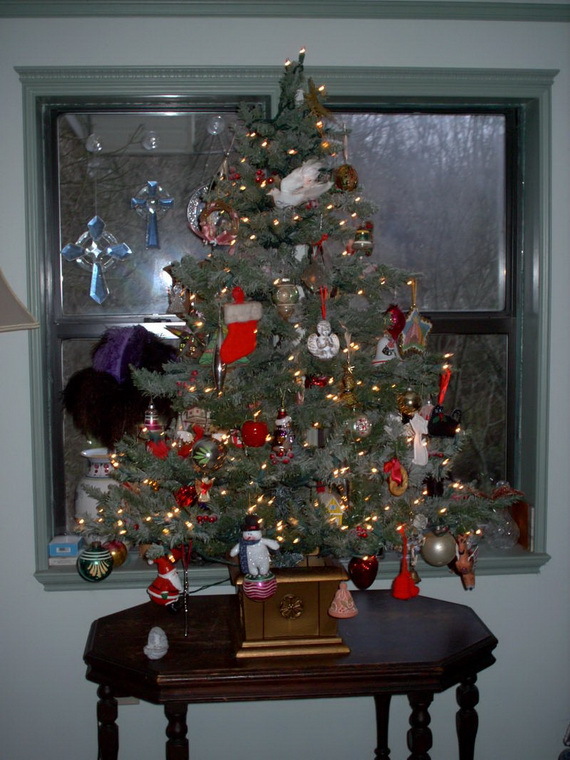 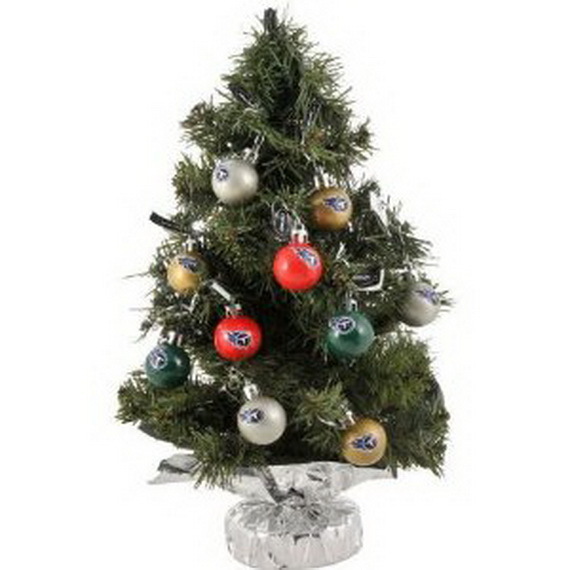 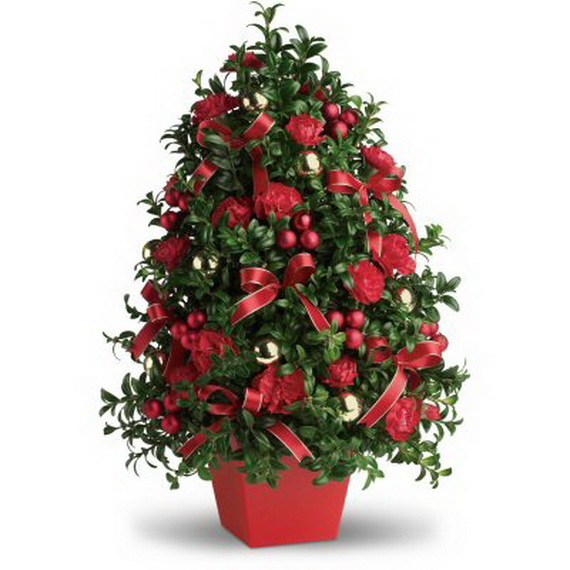 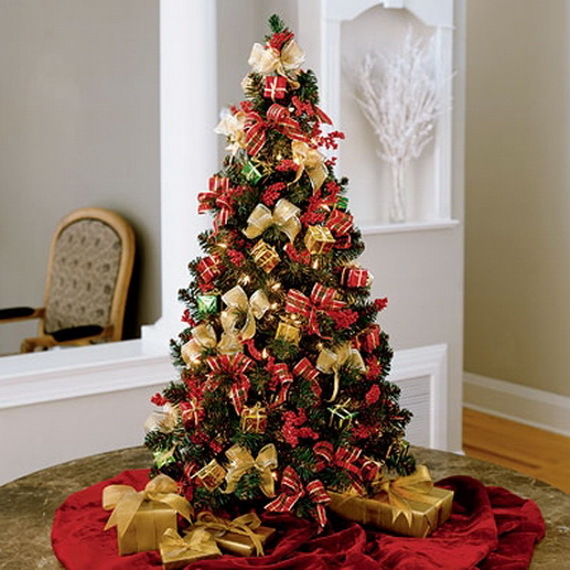 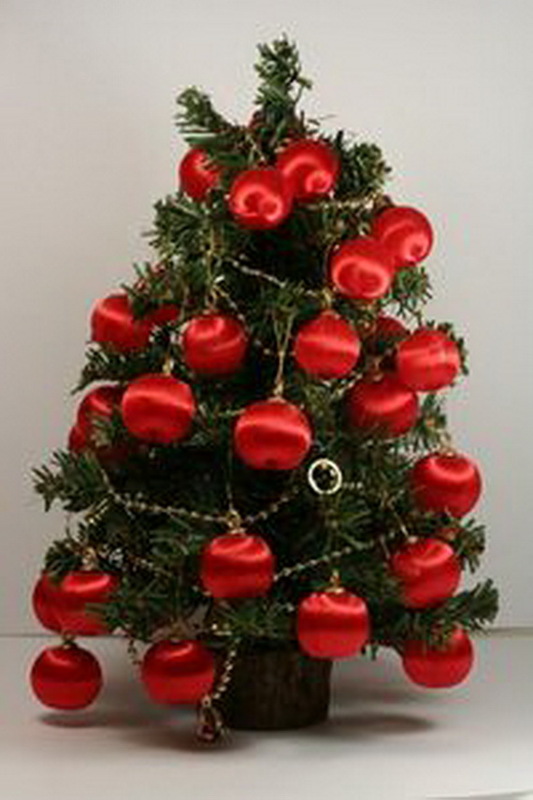 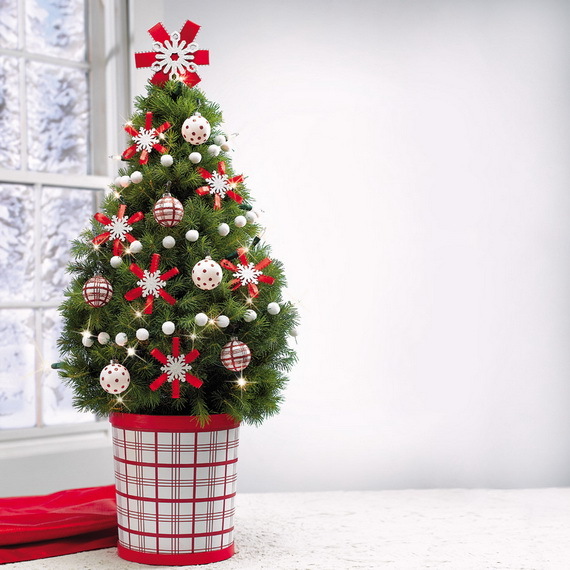 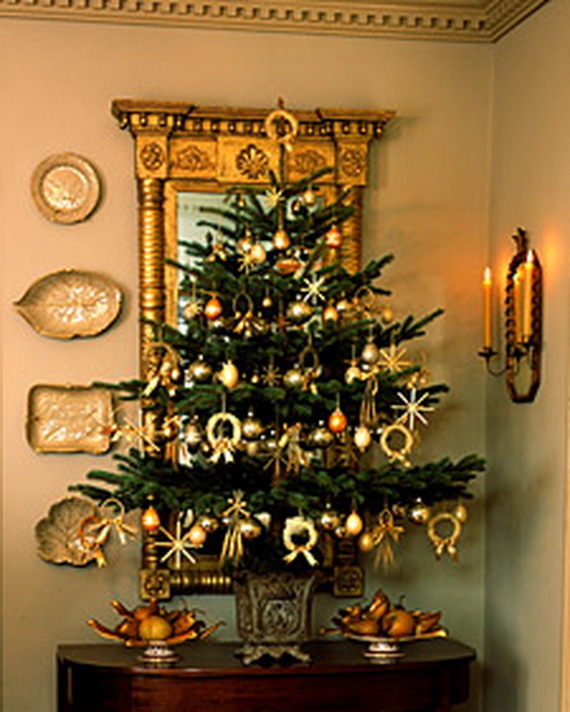 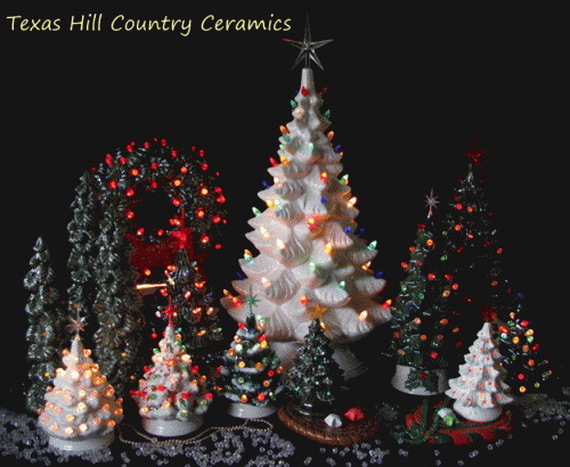 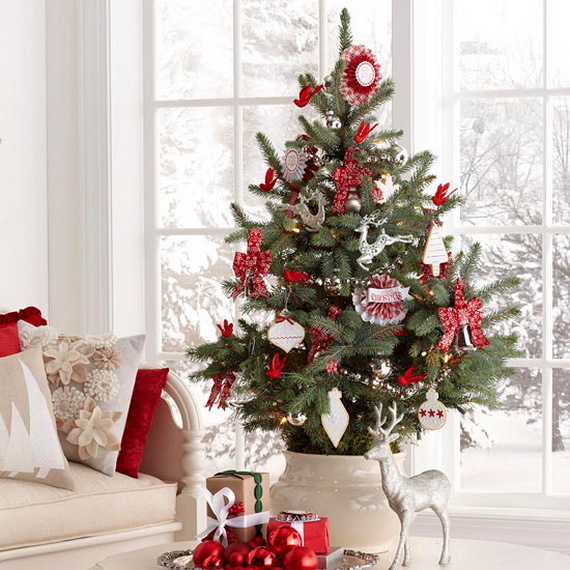 A miniature Christmas tree is a good choice in many cases because you don’t have to overwhelm it with tons of decorations, you can place many miniature Christmas trees in groups to larger areas, miniature Christmas trees can sit on the table top for display and as a center peace too or in multiple rooms for added Christmas spirit. 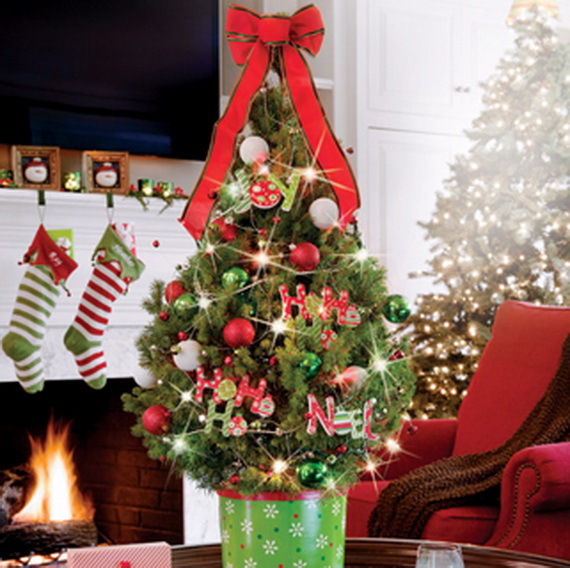 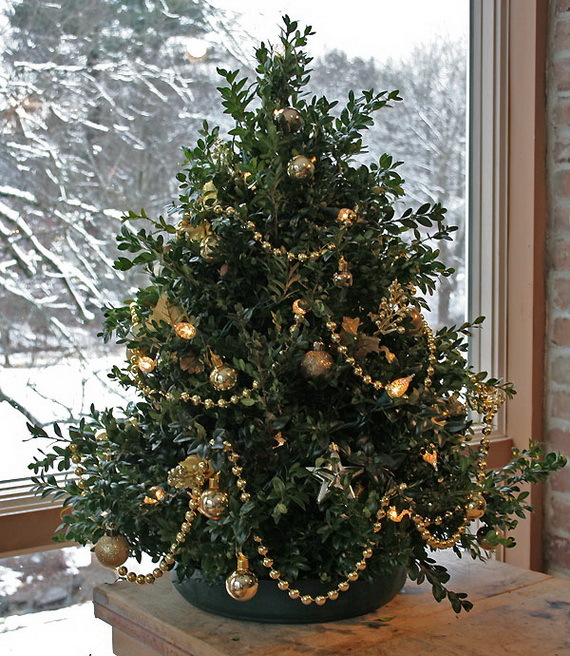 A miniature Christmas tree is easy to find a place for, easy to setup, easy to take down, and easy to enjoy and also will not put you in the store after Christmas. 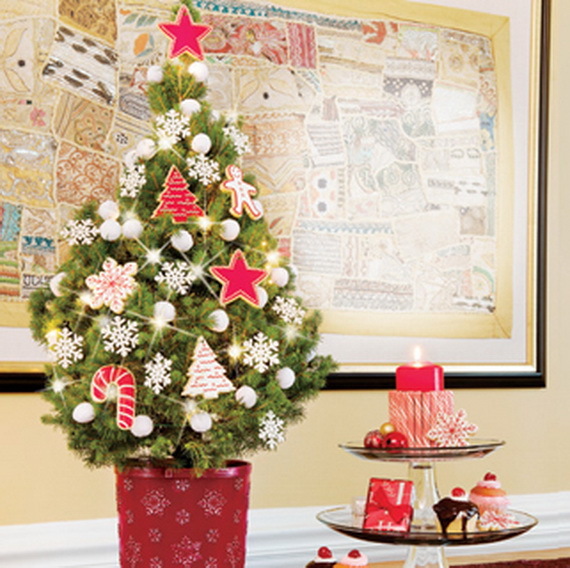 Once you have your tiny tree in place, and these inspirations miniature Christmas tree decoration ideas become easy to make.